Home/News/Rekers GmbH acquires the division „Concrete Technologies“ of So.co.met. S.p.A. 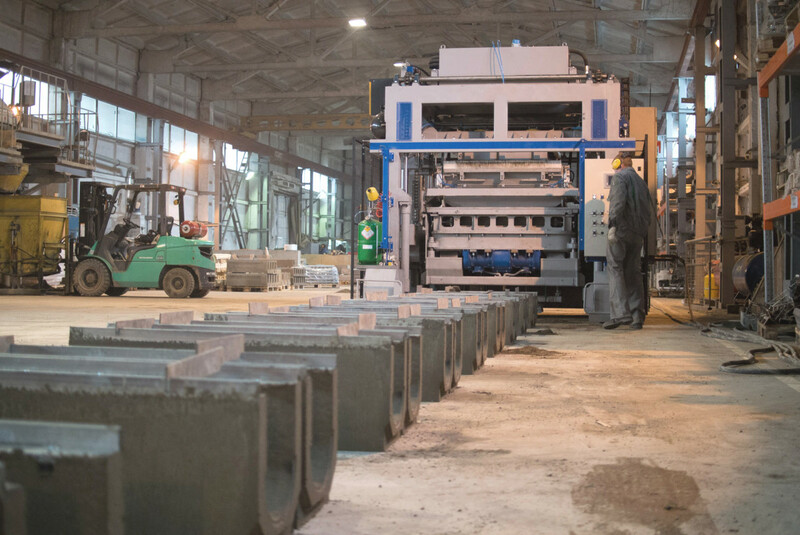 The German supplier of equipment for the concrete products industry, Rekers GmbH Maschinen – und Anlagenbau, is taking over the range of products of the division “Concrete Technologies” of the Italian company So.co.met. S.p.A. This acquisition has been agreed between both family-owned Companies as part of a wider asset-deal. This gives Rekers the opportunity to expand its own product portfolio of concrete production machines with tilt mould machines. So.co.met created the division “Concrete Technologies” in 2008 by acquiring activities from the Italian company Rossetto S.r.l. ; due to a very positive business development, the Company now wants to concentrate on the division “Steel Construction”. The production of curing rack systems for the concrete products industry will still stay with So.co.met. Effective immediately, Rekers will also be responsible for the service and spare parts supply for all existing So.co.met. and Rossetto machines. In order to facilitate a smooth transition, the So.co.met team will support Rekers during for the time being.